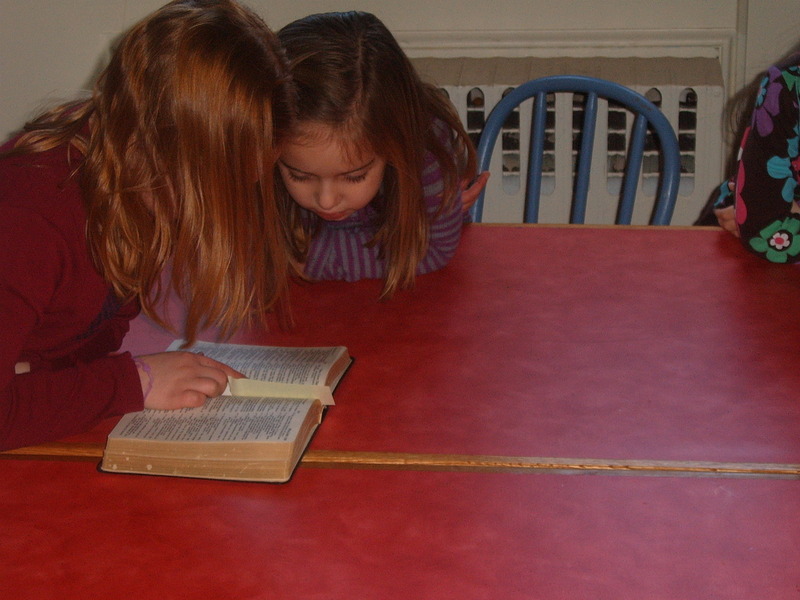 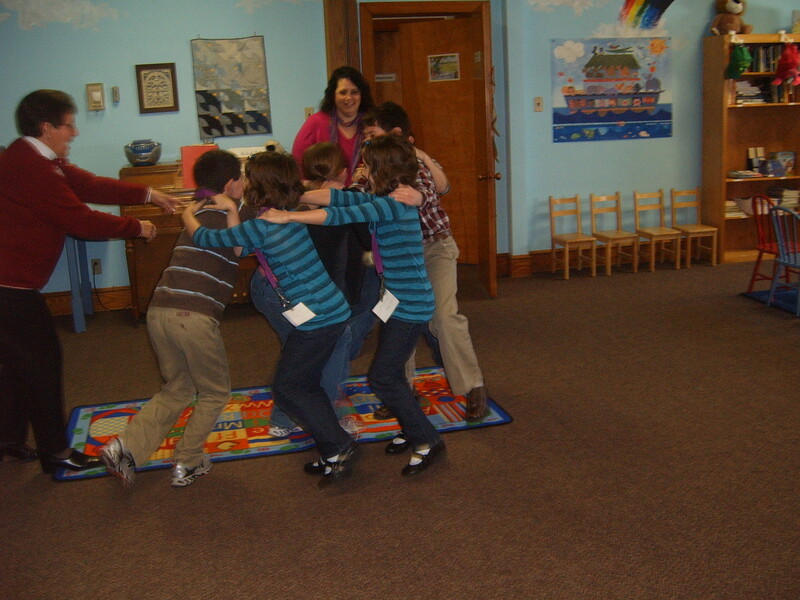 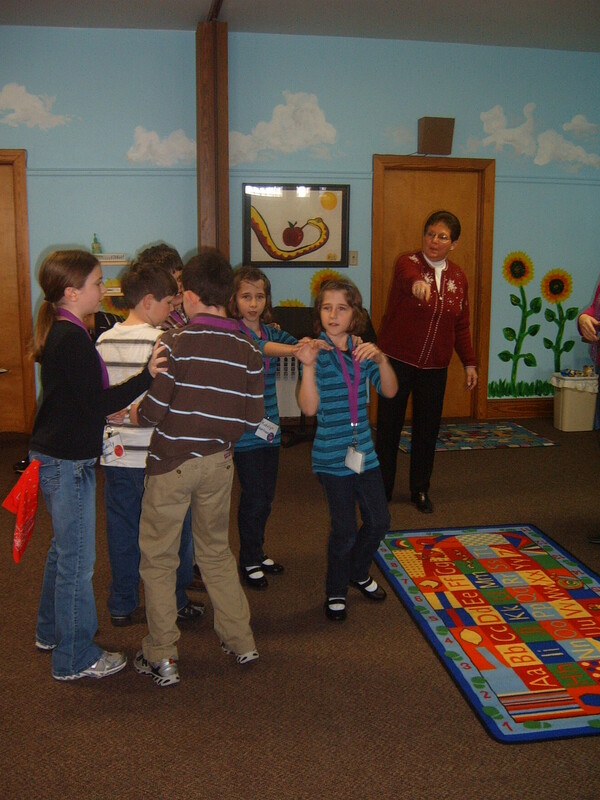 On Sunday Jan 23 we continued our theme of the Psalms by learning it in story, scripture and through games. 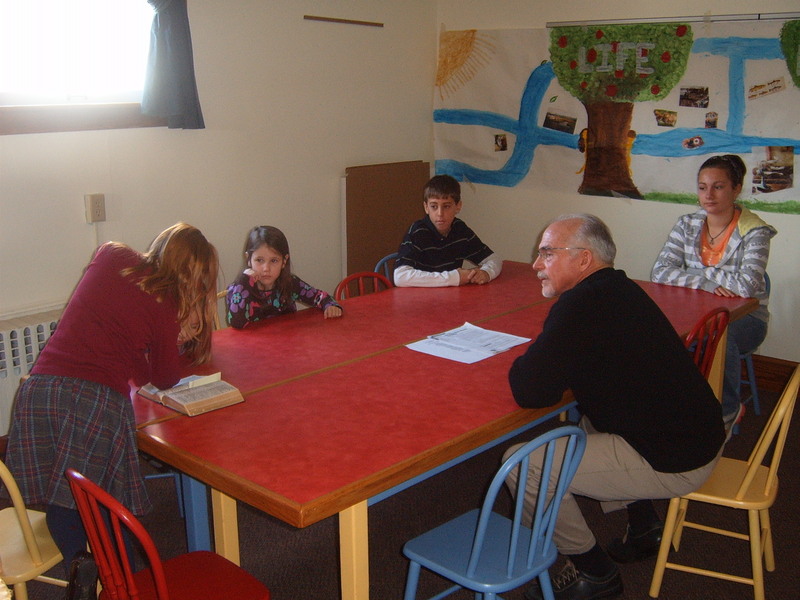 As always we are indebted to our teachers and shepherds for devoting their time to help shape the faith of our liittle ones. 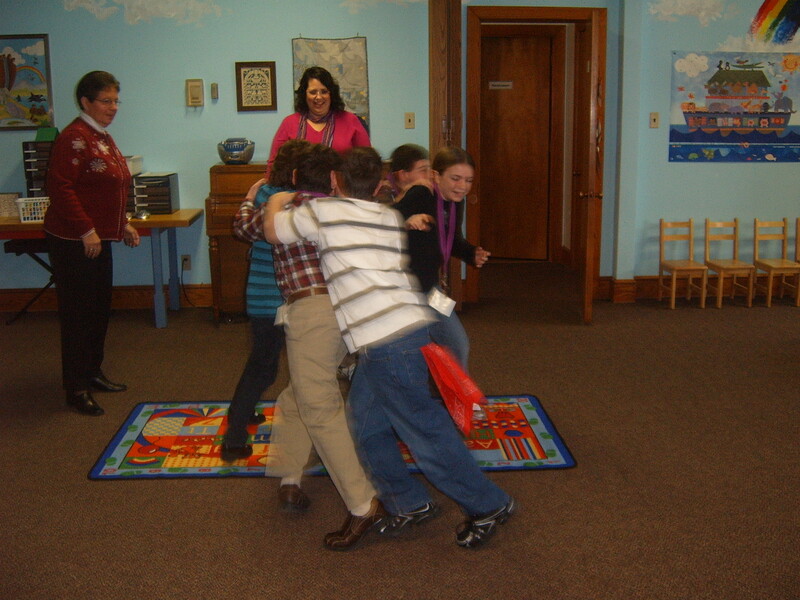 The games lesson looks like something we’d have gotten into trouble for, when I was a kid in Sunday School!